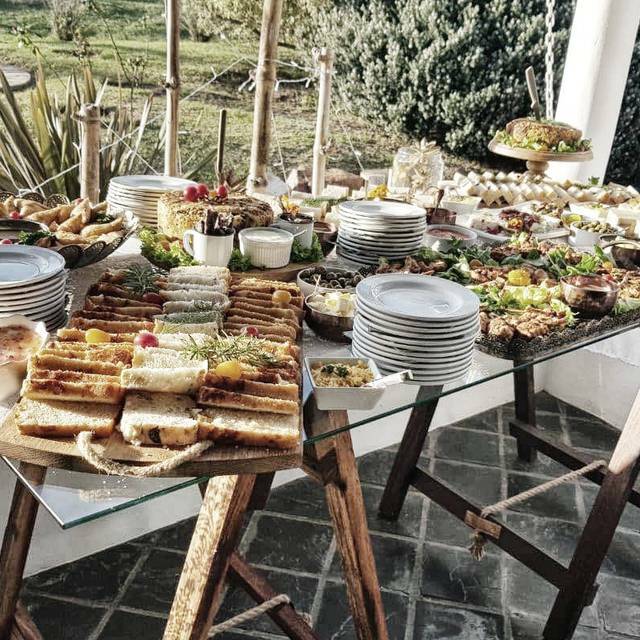 Andante Wedding Venue is nested in the lovely green pastures of the Murray Park just off the easily accessible Draaifontein Road in Port Elizabeth. 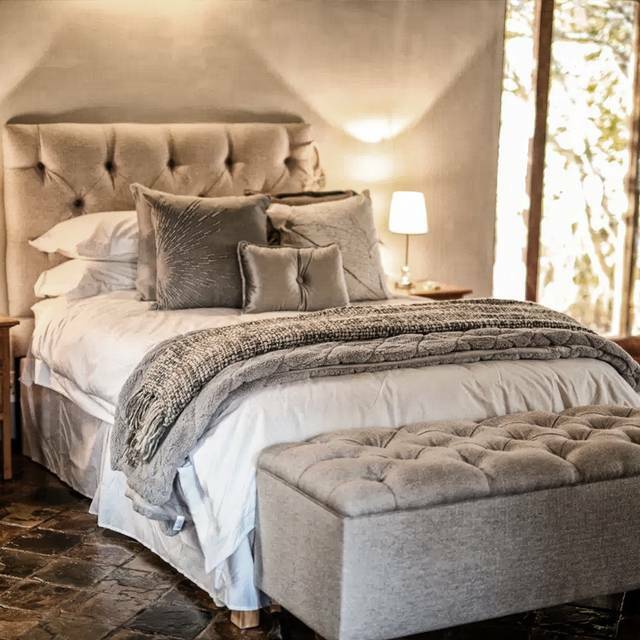 Andante is filled with the essence of luxury and tranquillity. 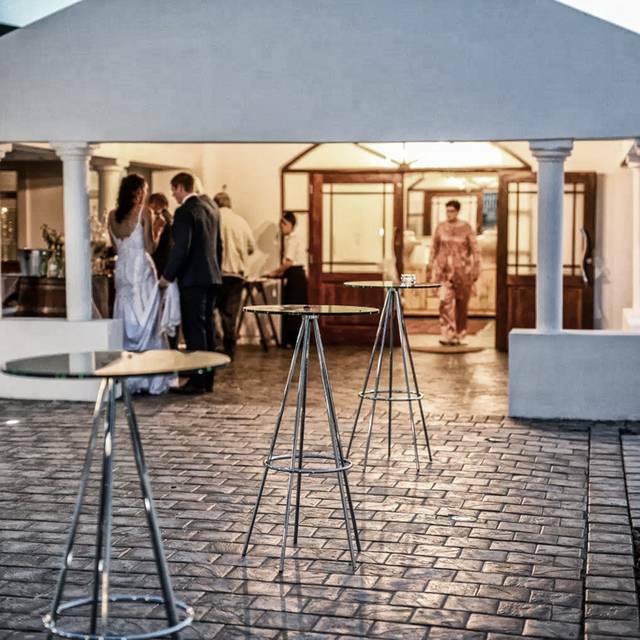 The venue is the heart of the picturesque estate Brooksdale. Our venue will add charm and elegance to any wedding or event and one glance is enough to enchant any blushing bride to be. The stunning gardens are in full bloom all year round, creating a beautiful ambiance. At Andante every luxury is available for all of our guests. 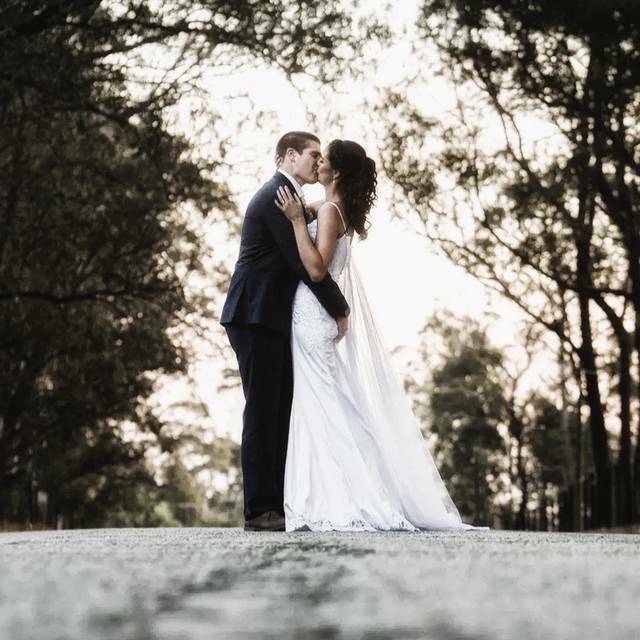 There is a large and graciously decorated reception hall which can accommodate a large number of guests in addition to the ample lounge areas and our fully licensed bar, Andante will be the perfect venue to cater for all of your weddings needs. Wow what a beauty of a place...Food was amazing and the service was great. It was so cold on Saturday but the owner made sure heat was in place, we had patio heaters and a boma to heat up the place. “Two souls with but a single thought, Two hearts that beat as one!"